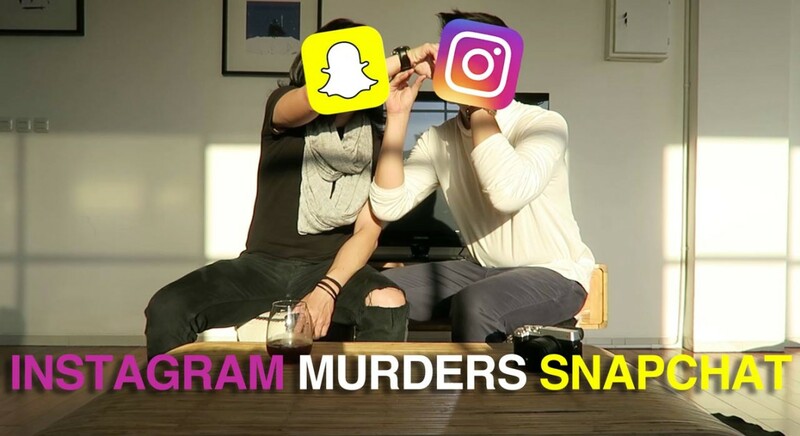 Continue reading Instagram Murders Snapchat?Continue reading Instagram Murders Snapchat? SUBSCRIBE! To get updated with my Visual Diary.